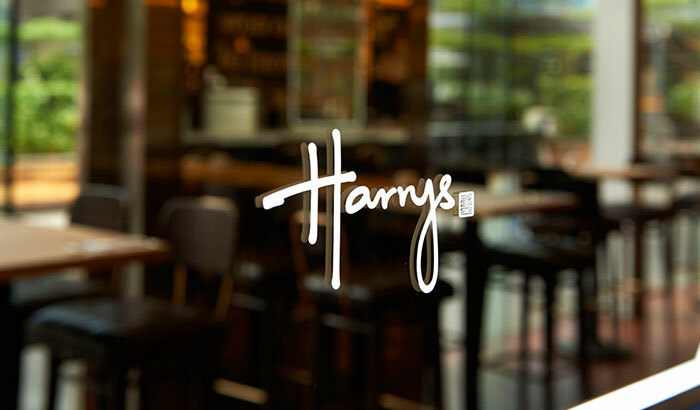 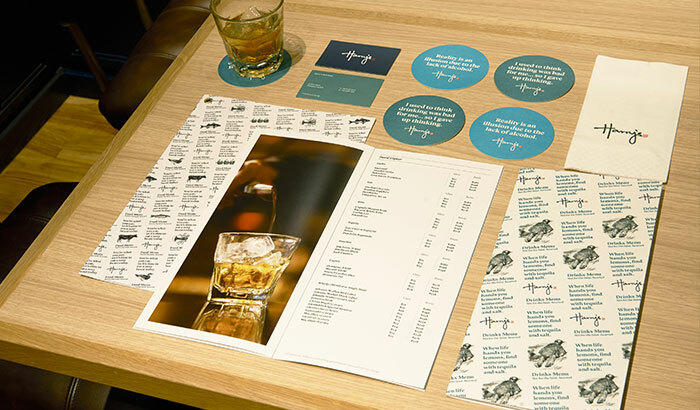 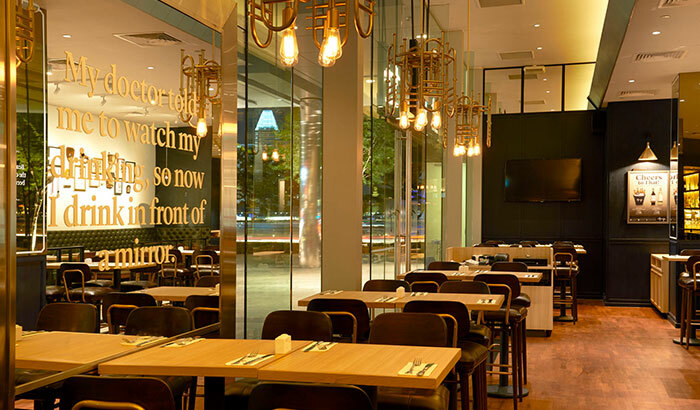 Branding, interior and website design for the newly revamped Harry’s. 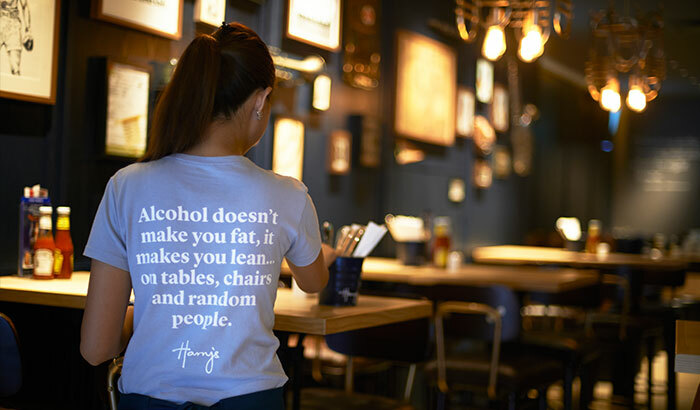 Meet Harry, the adventurous local who has travelled extensively around the world, with a quirky, witty personality. 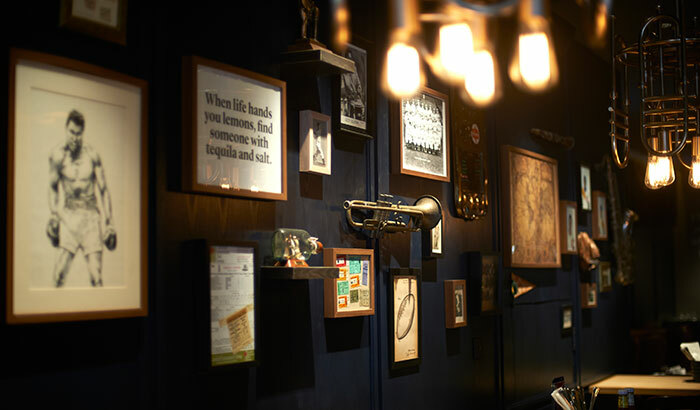 The newly revamped Harry’s now displays all objects of subjects that Harry feels affectionately towards. 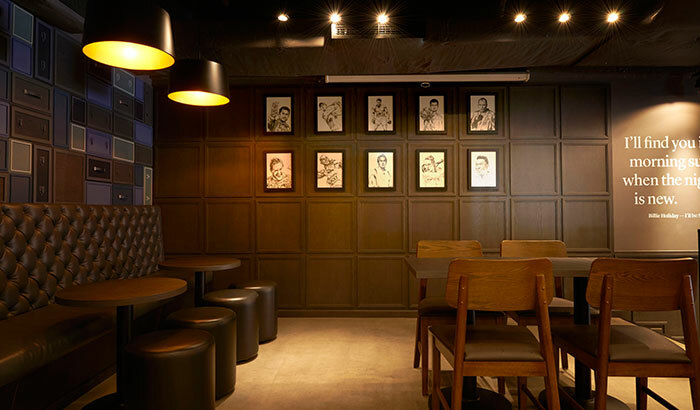 Being a huge fan of sports and music, each outlet carries memorabilia walls displaying collectible musical and sports-related items that Harry has bought and collected during his frequent travels. 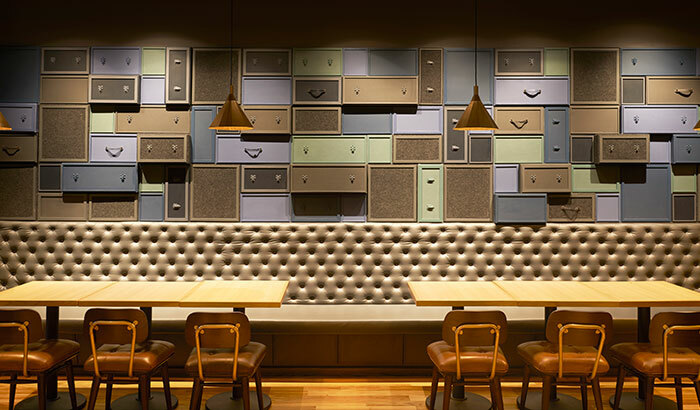 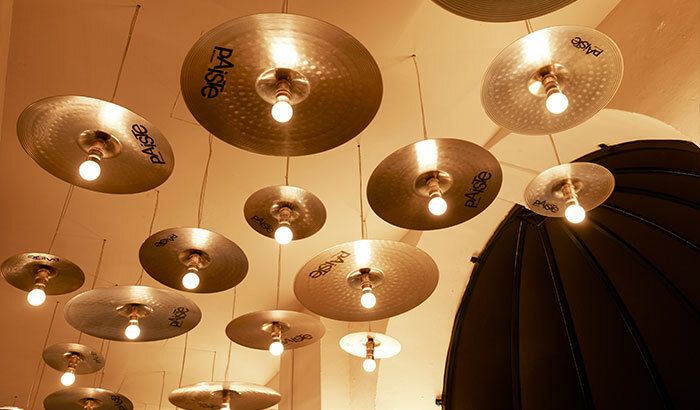 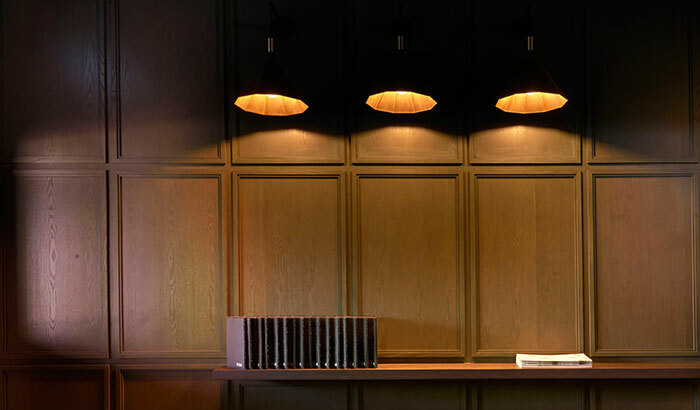 Uniquely designed and customized musical lights and trunks inform customers of Harry’s love for Jazz music. 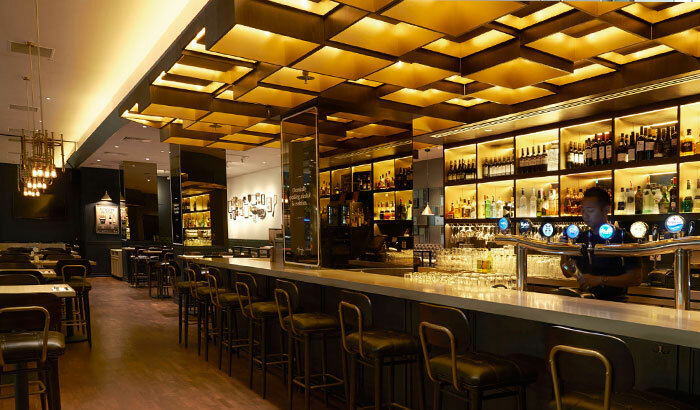 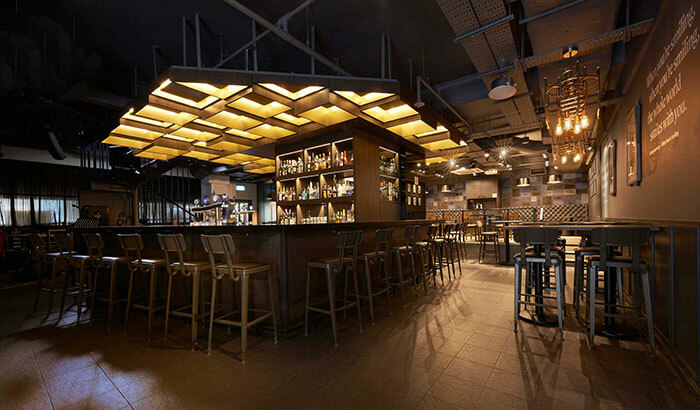 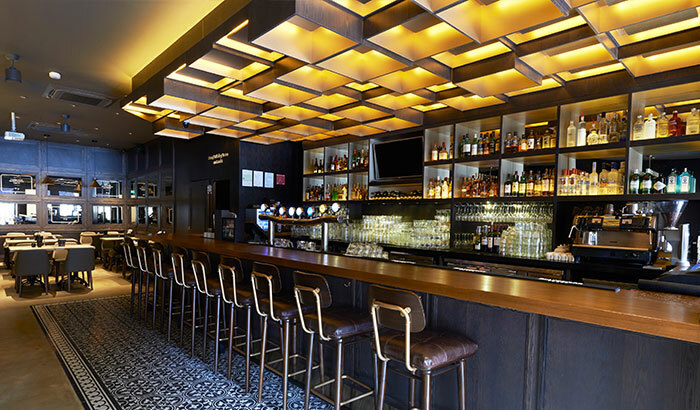 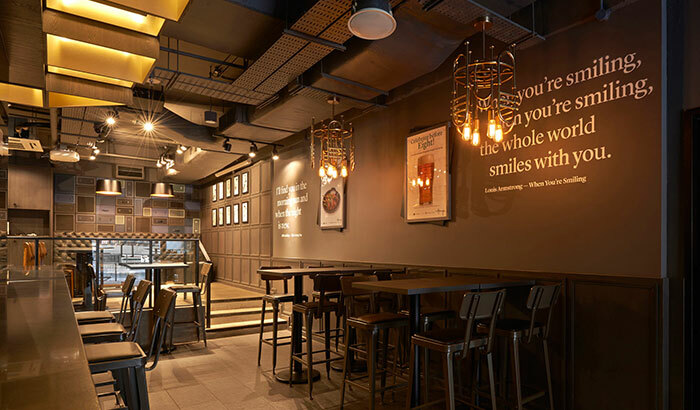 Not forgetting Harry’s penchant for drinking, attention is brought towards his greatest interest by dressing up each Harry’s bar with a ceiling light feature and filling up walls and mirrors of the outlets with witty drinking quotes.